Gripping Stuff has always been used in the classroom to display students’ wonderful work without the need for damaging walls with a staple gun, pins or blu-tack! 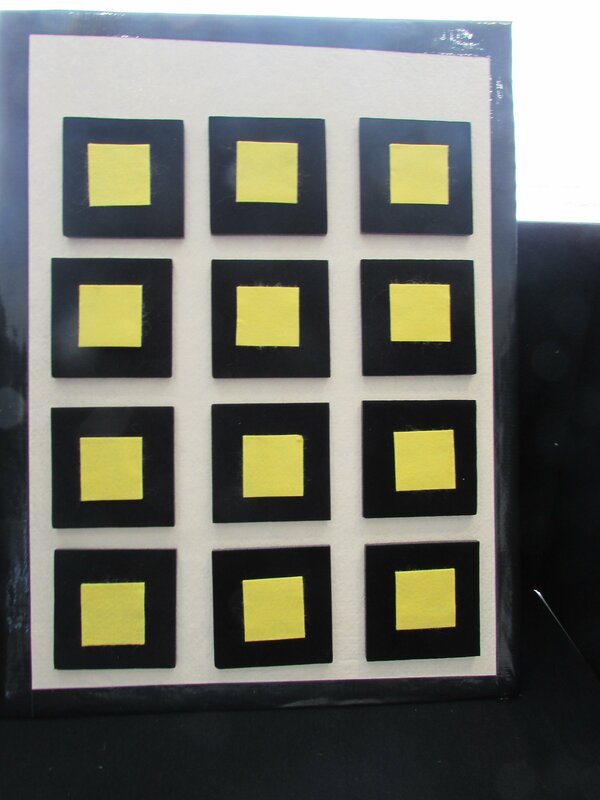 But it can also be used in other unique ways to aid learning, due to its removable and re-usable qualities. 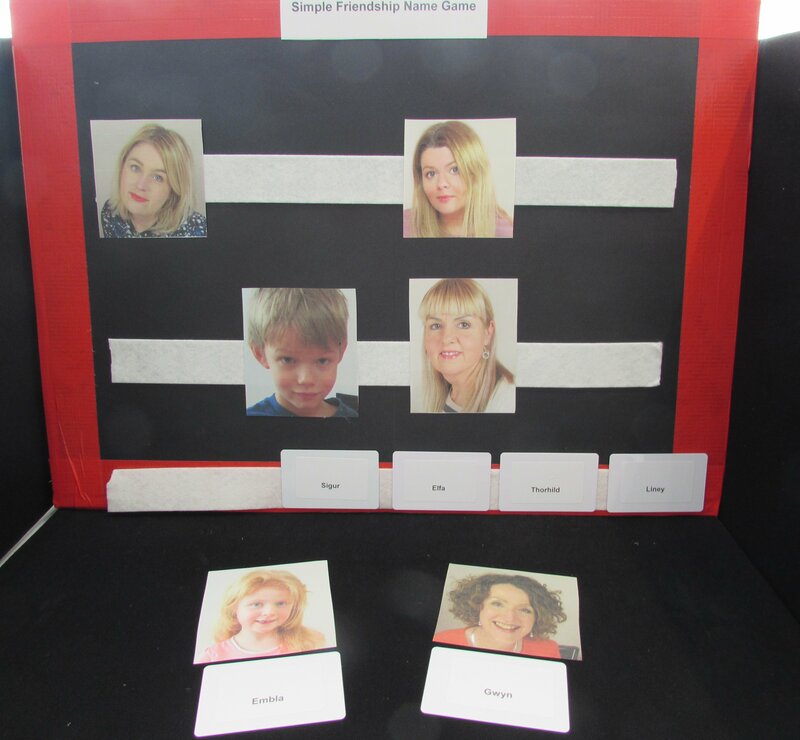 Positive Eye is a leading provider of educational consultancy and training for professionals working with children with special educational needs and vision impairment. Gwyn McCormack from Positive Eye got in touch with us earlier this year to share the unique ways she uses Gripping Stuff and we’ve been meaning to share some of her ideas with you! 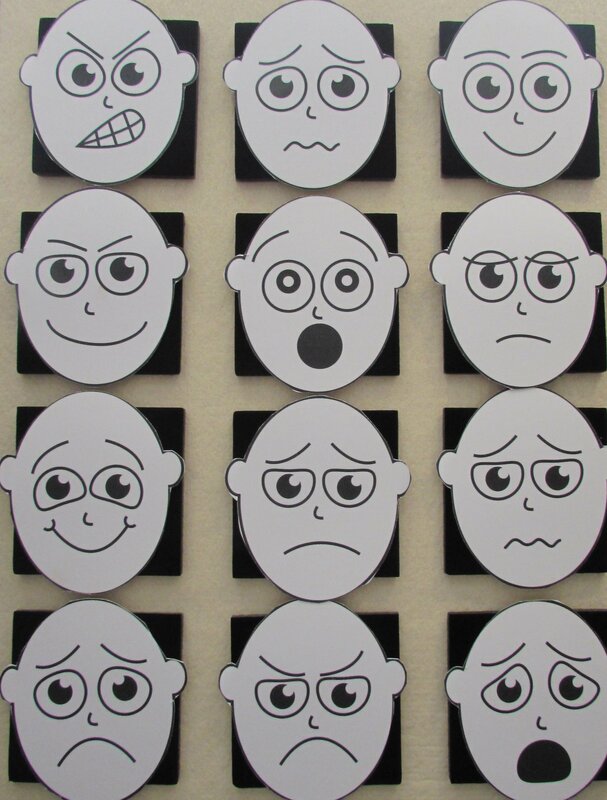 Emotion faces stuck on with Gripping Stuff – Children & Teachers can remove these faces easily and cleanly, but also importantly, the faces will stay put and not fly away. 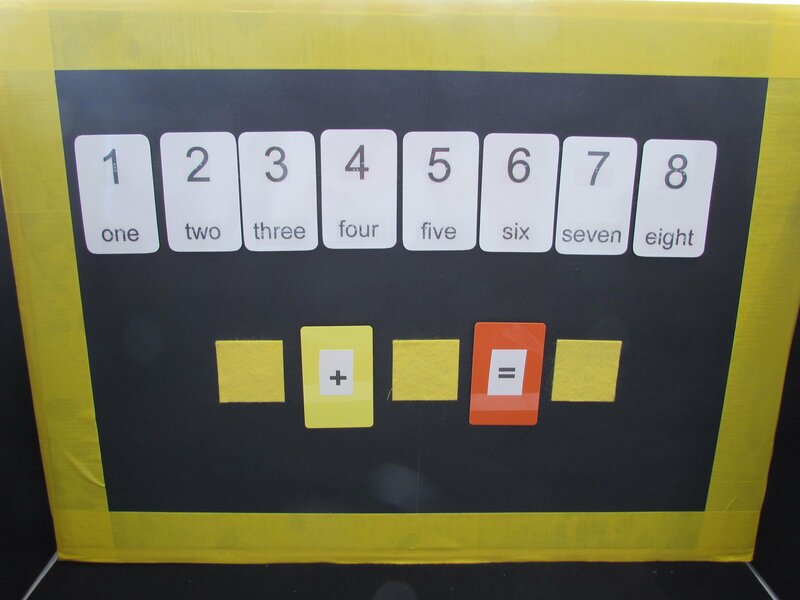 Maths learning – a removable interactive number line. 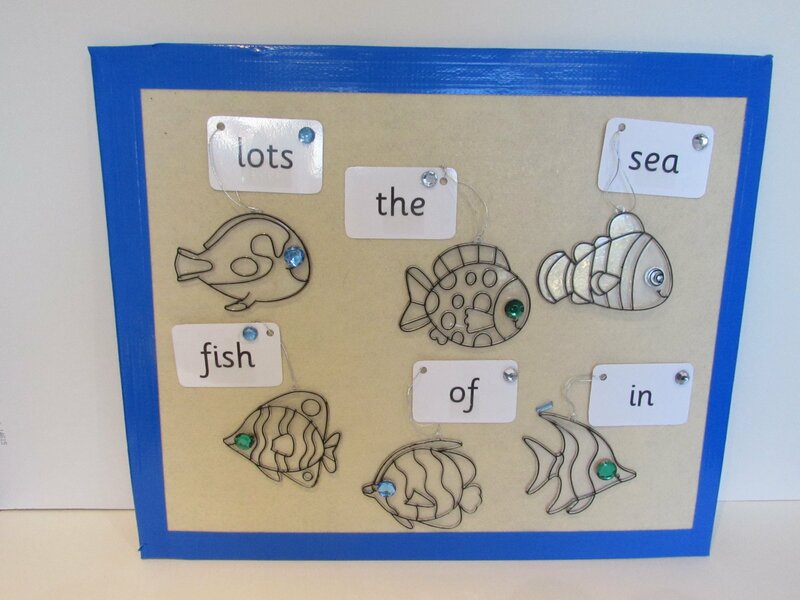 And word bars for sentence building – Simply press-on and peel-off words and pictures with no mess, no fuss! Thank you so much Gwyn for sharing, and we are glad that Gripping Stuff can help with your great work.